Freshly remodeled 4 bedroom home in Crystal will go quickly! Brand new roof, basement finished with large family room, bedroom, and room for a second bathroom. Upstairs kitchen and bathroom both fully updated.No details were missed! Real wood floors have been sanded and refinished, fresh paint inside and out! 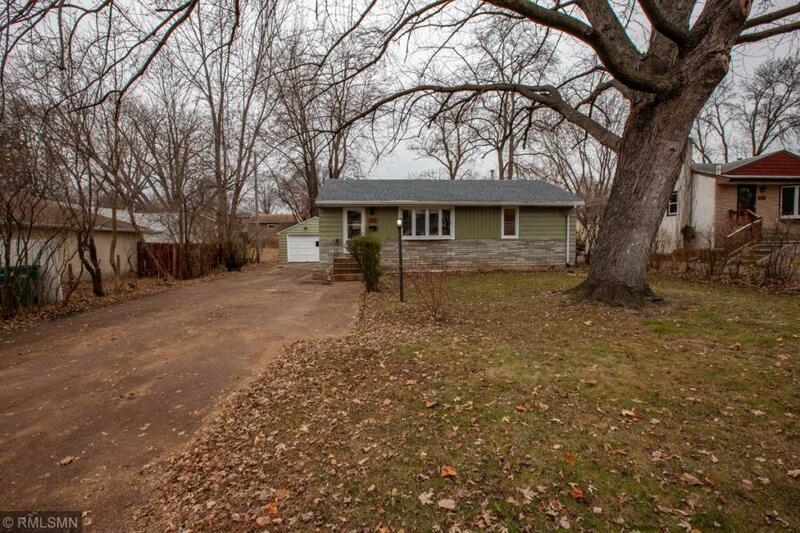 This house with a great yard, garage and shed is move-in ready!